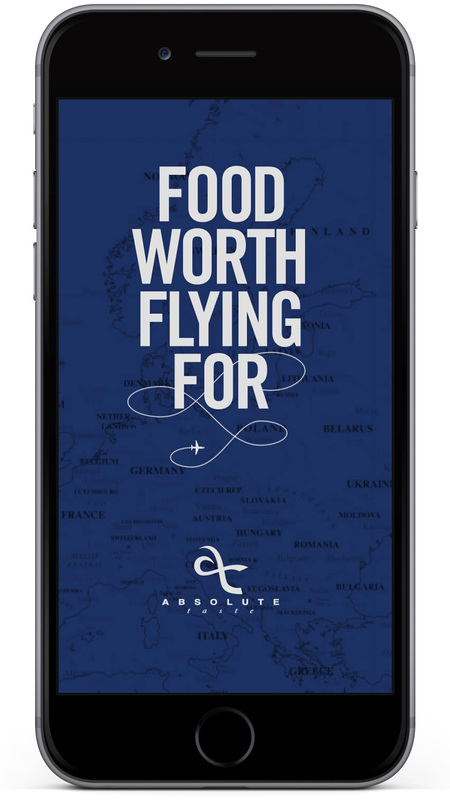 Absolute Taste are revolutionising in-flight catering for the private jet traveller. 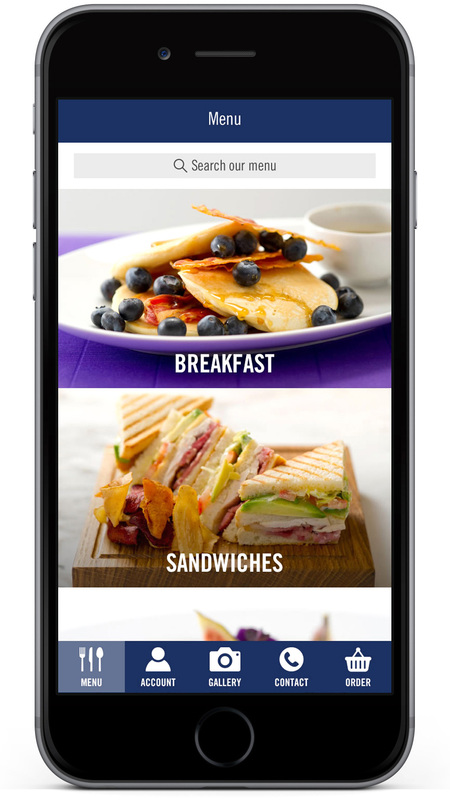 Part of the company’s growth strategy was the introduction of a native Android and iPhone app for superfast ordering of gourmet food on the go. 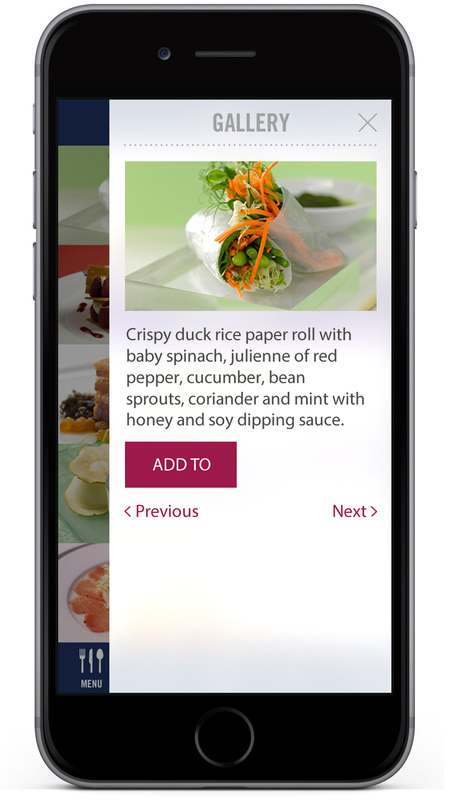 Absolute Taste approached Pendulum with the requirement for a selection of native apps to showcase their in-flight catering service. 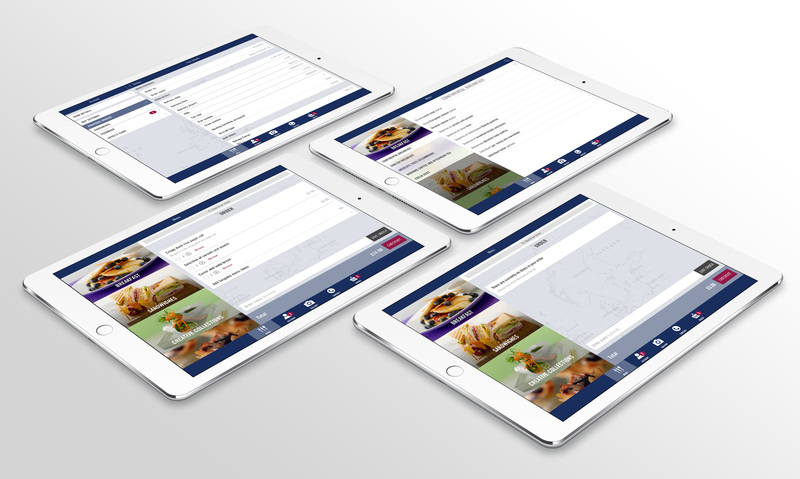 Pendulum undertook a comprehensive planning and wireframing phase before the commencement of the front-end design. 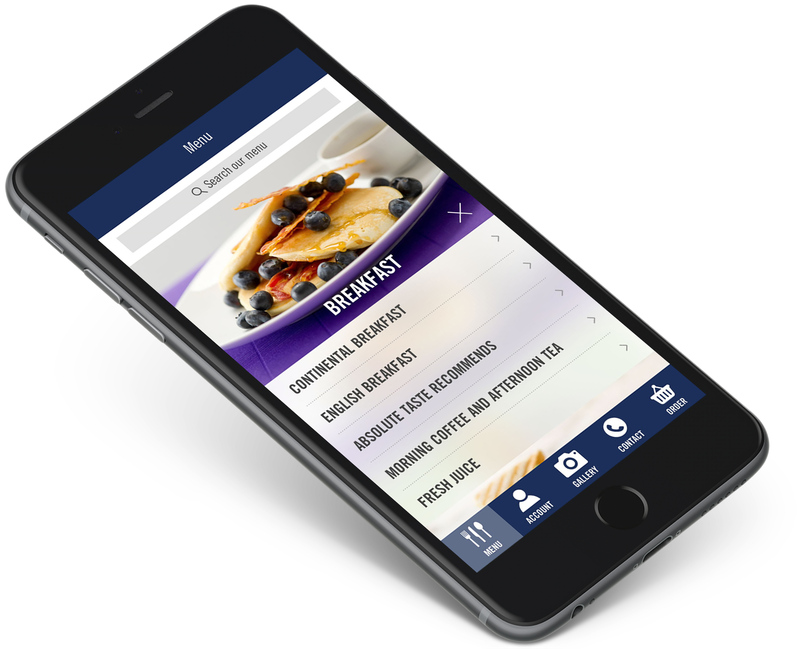 Due to the vast number of menu items, a well-structured and intuitive UI design was required that allowed the user to create orders quickly and efficiently.